Greg DeGrazia's practice focuses on the protection of trade secrets and intellectual property throughout the U.S., Asia and Europe. 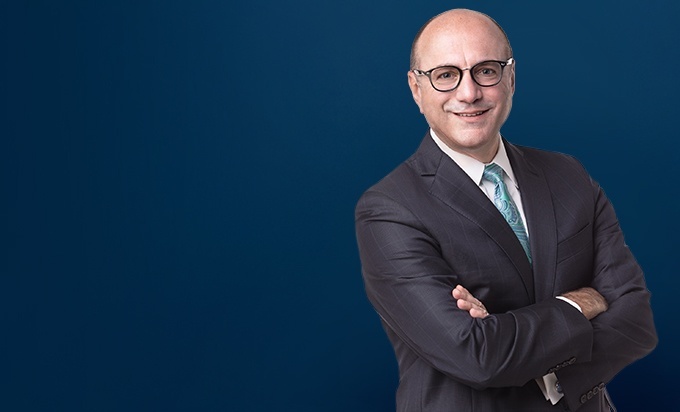 He has significant experience in intellectual property matters that arise in mergers and acquisitions, patent and trademark prosecution, licensing and litigation in industries that include automated and connected vehicles, automotive, manufacturing, chemical and environmental. 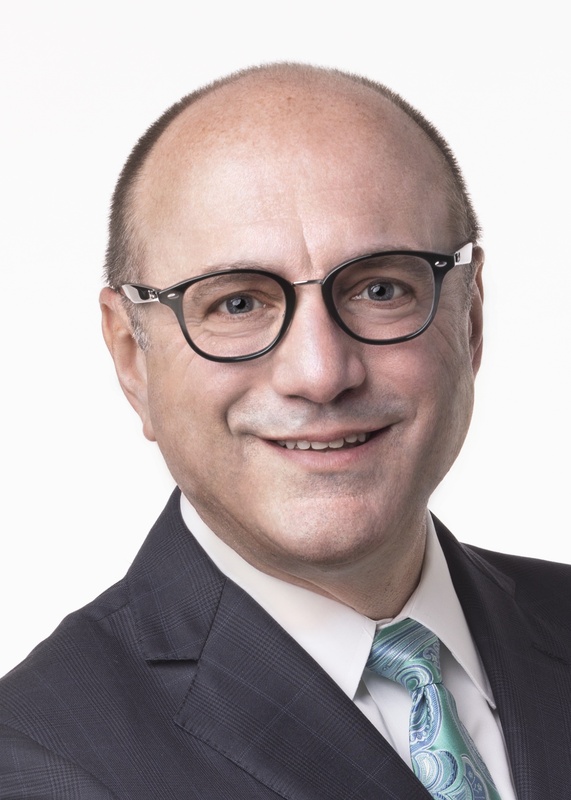 Greg has practical, real-world experience from the first decade of his career, during which he was an automotive manufacturing engineer working in manufacturing, design release and advanced materials development. This experience affords him perspective that his clients find invaluable.